360 imagery is the next wave in entertainment and business branding. and if you don’t have 360 as part of your communications plan you will be left behind. The modern consumer relies on Google Maps as their constant mobile compass. 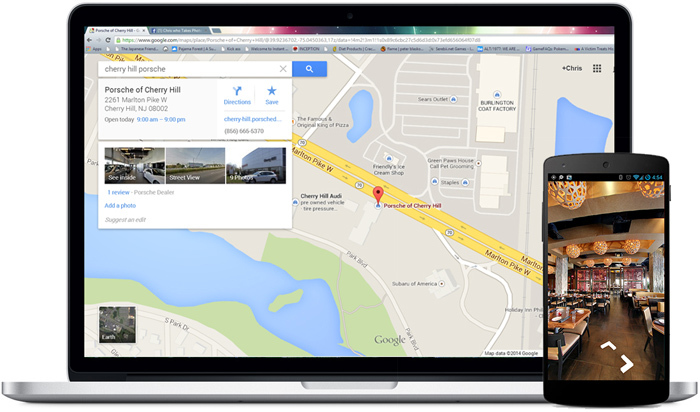 Having a virtual tour in place gives your business an tangible advantage. Default photo-links in the Maps app allow consumers to get to where they’re going faster and even experience what it’s like to actually be there. 2 in 3 consumers looked for local business information on map sites/apps. They say that map sites/apps help them save time (70%) and prompt in store visits (41%). Our clients can now create interactive experiences with immersive audio. We can position audio within a scene so that when the user interacts with a 360 image, they hear different audio depending on what they are looking at. Or, we can have audio on in the background no matter where they look. The future of imagery on facebook and it’s multiple apps is in 360˚ photography. Not only do we take the highest quality 360 panoramic photos (“panos”), create a virtual tour and publish it to Google’s index but we also provide you with all the panos in a format you can use to post on your venue’s Facebook page. Click on the adjacent image for an example of how you can use a single Facebook post in your marketing efforts. We provide you with the code to embed your virtual tour seamlessly on your website. We provide you with the code to embed your virtual tour on your website. The 360suite˚ photoshoot helps to bring your business to life online. 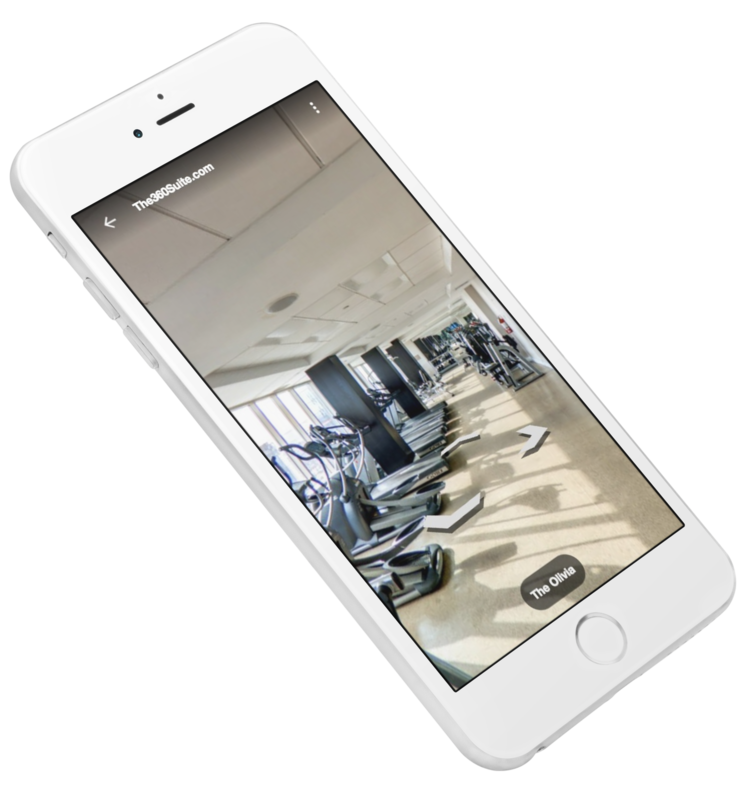 We create a full library of 360 images that you can use in several ways to enhance your brand and allow your customers to interact directly with your business. Here are 3 Optional Services that take advantage of this new form of online imagery. 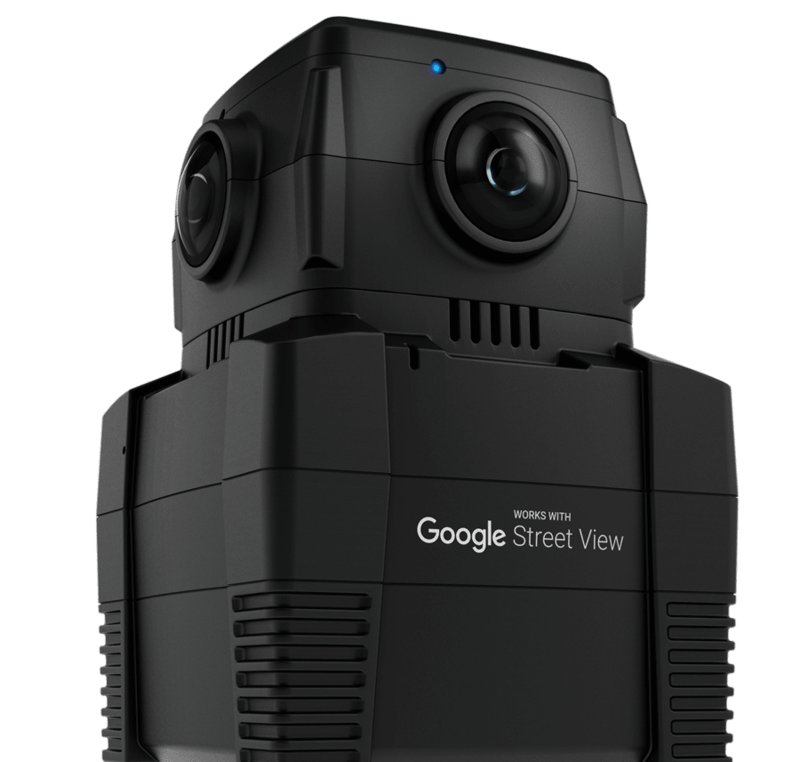 We can take your 360 Panos beyond the limits of a Google Virtual Tour and create a fully immersive experience with sound, photos, extra info and much much more. Here are some of the amazing things we can do with our Virtual Tour software … Autoplay Tours, HotSpots, Immersive Audio, Videos, Multimedia, even Floor Plans. Once again we can take your new 360˚ image library and create an autoplay 5K HD video that highlights the best views of your location — your choice. Let the user kick back and be guided on a fully-curated exerience. And we provide you with the code to embed your new 360 video directly onto your website. Our clients can now create interactive experiences with immersive audio. We can position audio within a scene so that when the user interacts with a 360 image, they hear different audio depending on what they are looking at. Or, we can have audio on autoplay in the background no matter where they look. Say hello to your best marketing spend. A 360suite˚ Google Virtual Tour is your only set-it-and-forget-it marketing piece, with no monthly, yearly, or other recurring fees. With the iris360 we capture and deliver a huge 8K resolution, HDR panoramic image. 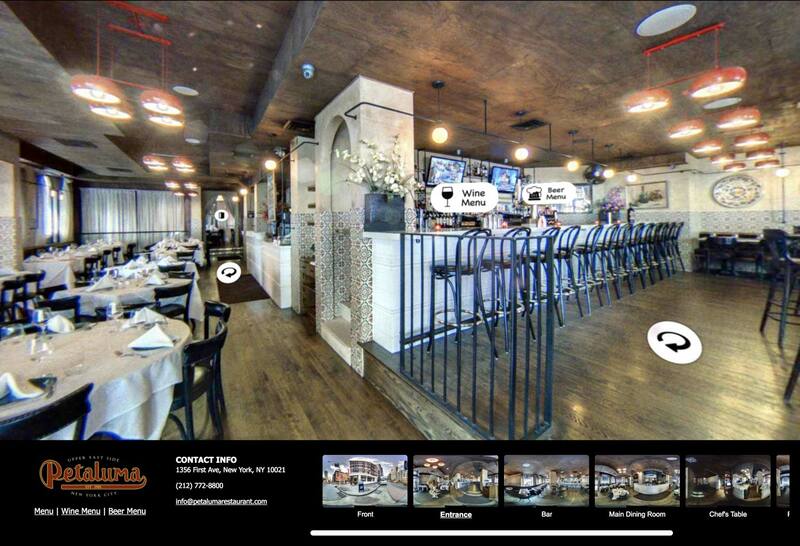 The result is a stunning real life virtual tour of your venue location. Noni Balian | General and Operations Manager at InStitchu U.S.
Pellentesque in ipsum id orci porta dapibus. Nulla quis lorem ut libero malesuada feugiat. 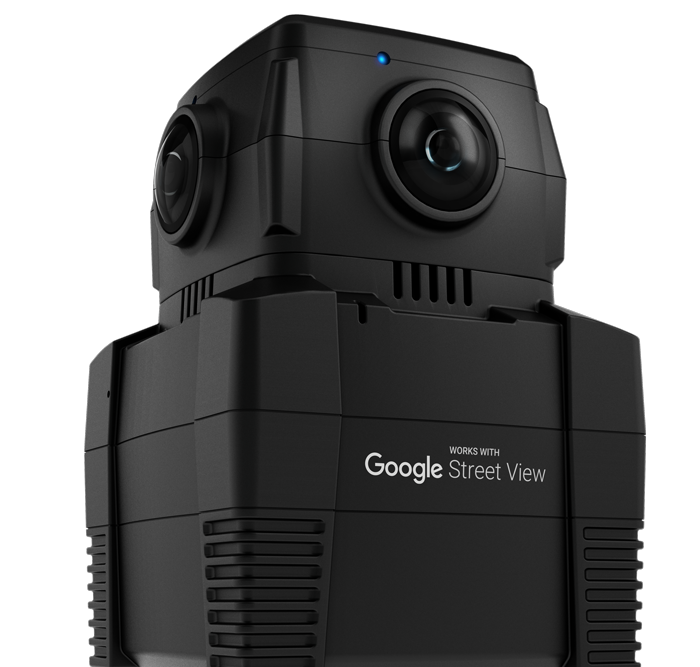 the360suite - Google Street View Certified Photographers - We Are The 360 Experts!